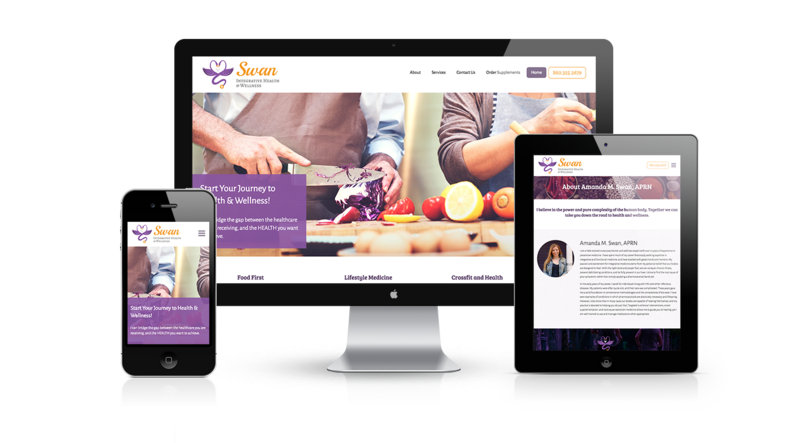 We’ve completed a website and logo for a new venture, Swan Integrative Health & Wellness in Glastonbury. 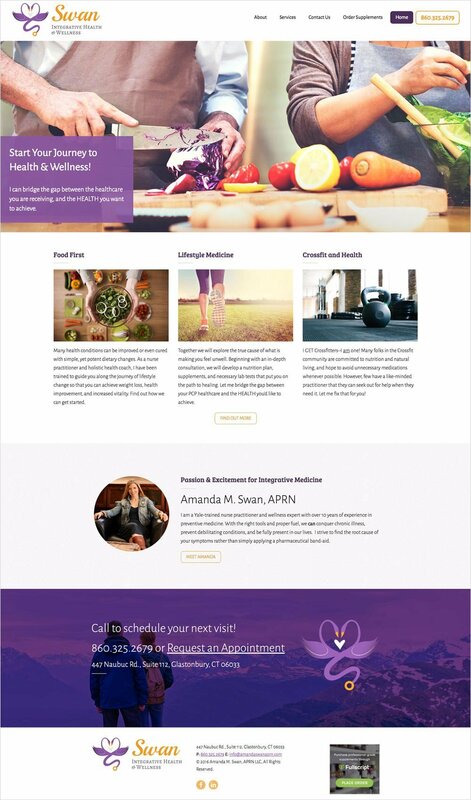 Amanda has been a nurse practitioner and wellness expert for over 10 years, and recently asked us to help her with her new business branding. The site has a bright but calming attitude that shows the vitality and energy that Amanda exudes in her practice. 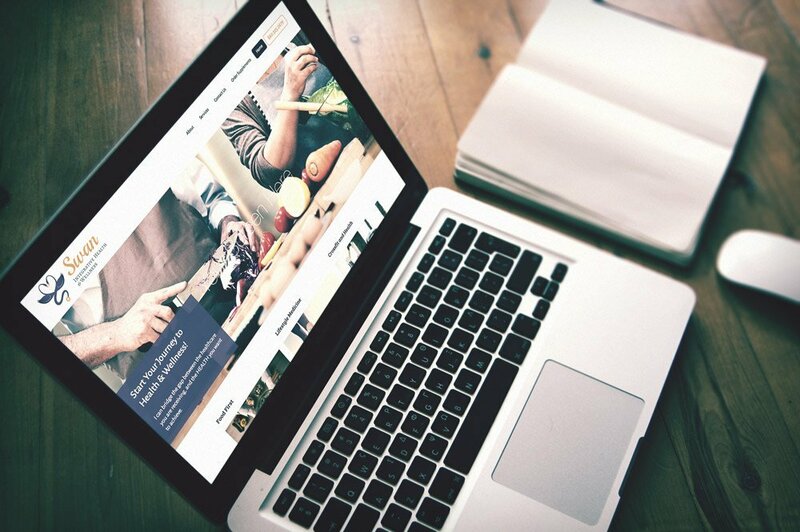 There is a beautiful simplicity and symmetry between the logo and website. Take a look!